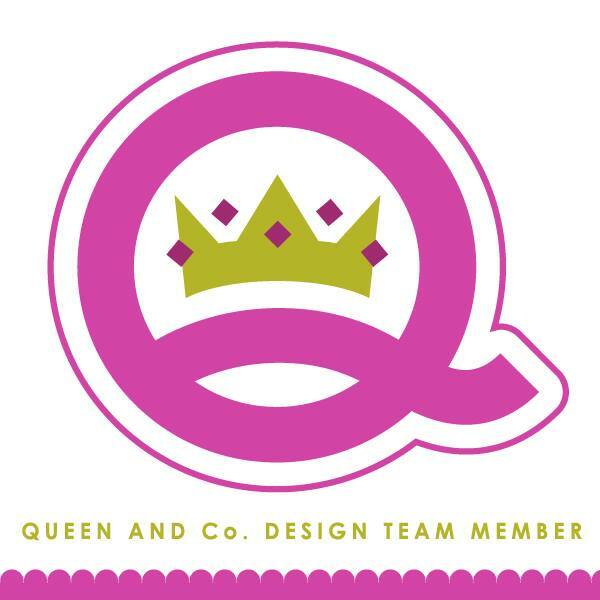 kim watson ★ design ★ papercraft: Here's another peek! OK, so if you haven't read my last blog post...here's a recap. 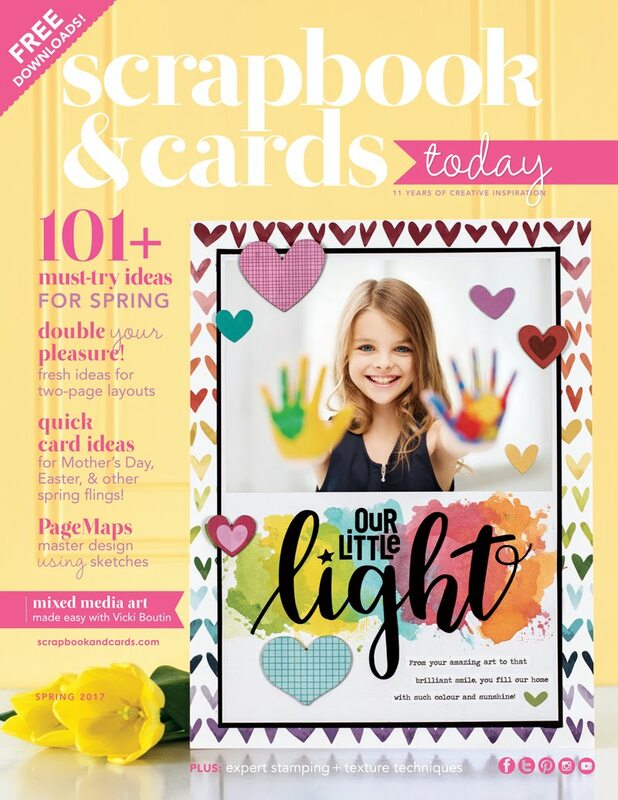 A bunch of us from CK are giving away a copy of 52 More Scrapbooking Challenges by Elizabeth Kartchner. The book is out & looking gorgeous! Below is a peak of page 126.....how fabulous are those droplet shapes? Remember to go to this post , & leave me a comment for a chance to win!!! You have until Sunday night! You think you can whisper in Santa's ear? Lizzy's blog is one of the first I check every morning. I just love her style & having two daughters, one around Avery's age by the way, gives me so much inspiration to use. 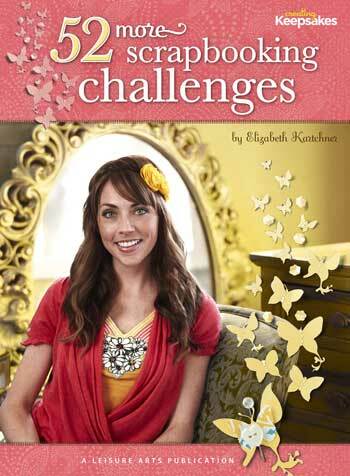 I can't wait to try the challenges and see this book! Thanks for all your inspiration! I think you are teaching in Newport next year? I'm coming! Thanks too for the giveaway. Looking forward to your class. Thanks for the chance to win this very cute and inspiring book! Thanks for your inspiration as well! Thanks for a chance to win! THis book looks gorgeous! This book looks like so much fun! Those droplet shapes are just too cute! Thank you. I want this book! Thanks for the chance! Oh! I would love to own this book so much! !